Miranda Kerr may be best known for being über gorgeous as one of Victoria Secret's Angels (and being together with Orlando Bloom). I think she´s also doing a great job promoting inner beauty as a complement to the outer beauty in the world. She has written the book "Treasure Yourself"and also launched an organic skin care brand, KORA Organics. Last weekend Miranda Kerr guest edited on Australian magazine Body + Soul. Australian blog Shoppegirls shared Miranda Kerr's seven days of advices and then kindly permitted them for Inner Outer Beauty. 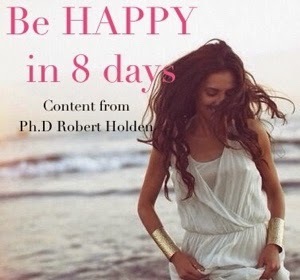 So, one advice each morning this week from Miranda Kerr it is. "Feel compassion towards yourself and others. Enjoy writing the script of your life. Everything you are searching for is within you. Demonstrate love for yourself and for others through your actions."